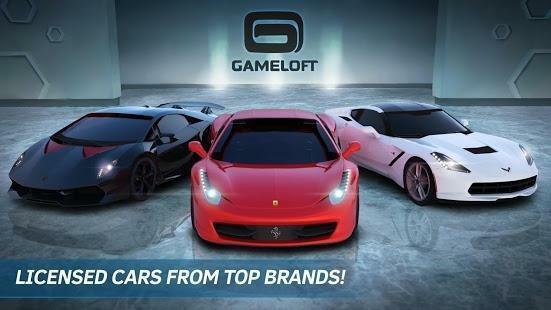 Asphalt Nitro is app offers a complete immersion into the car racing domain. 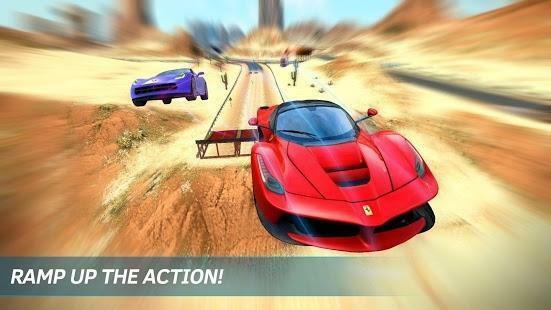 Car racing are one of the most played games ever, they make your adrenaline go higher and higher after each set. But with this game it's more different. 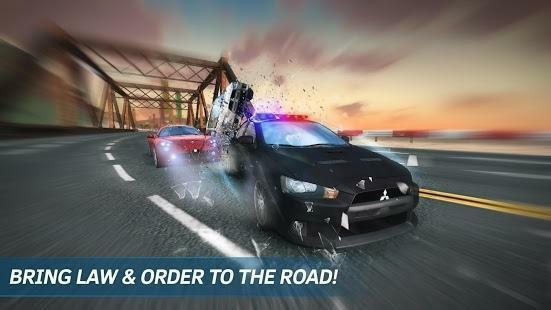 With sensational 3D graphics and a incredible gameplay that made it to the top chart of the most downloaded game ever. With more than 8 different type of modes, and the best cars ever like Ferrari, Lamborghini, and others, you have plenty of choice. You can also challenge your friends to show them your skills and how good you are.